If you own your own business, you know how frustrating it can be to find a shopping cart solution that doesn’t make you want to tear your hair out. Thankfully, there’s safety in numbers: that’s why over 10,000 companies use MobiCart to create mobile shopping carts for their business. 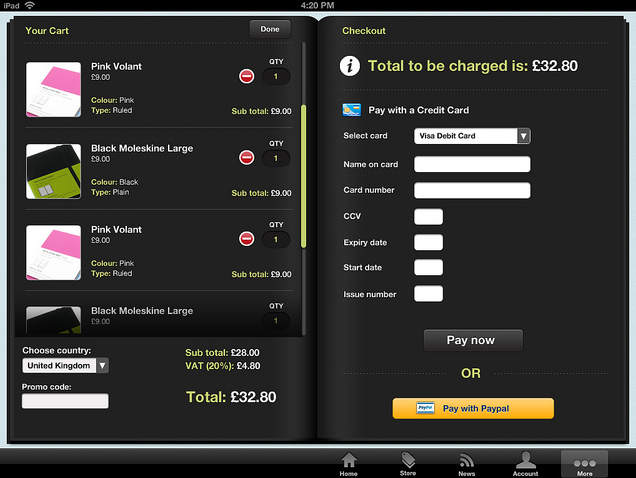 You can develop a shopping cart app with MobiCart that works with your existing website, or as a standalone product. 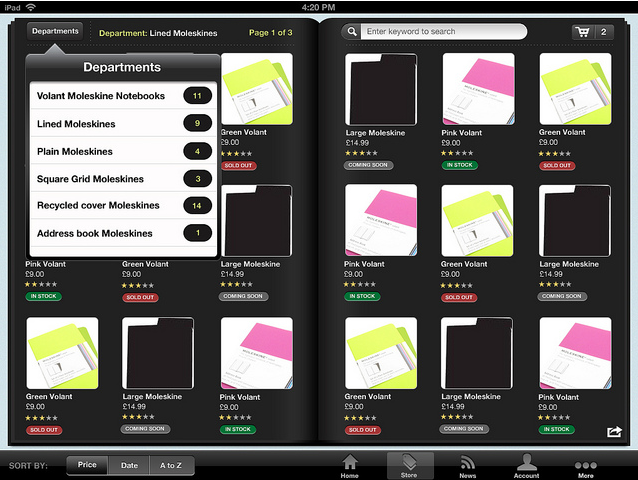 In addition to Apple and Android support, you can also build shopping cart apps with HTML 5. In terms of payment, you can use PayPal or create your own API payment gateways. MobiCart is hosted by the Rackspace cloud, which should put your mind at ease (although with such a large and devoted following, you shouldn’t have any doubts about the quality of the service.) Plus, you’ve got access to the source code, to make it easy to customize your offering. Here’s the real burning question: what’s all this gonna cost? Good news! You can get a free plan to play around with, though you will be limited in terms of products (you get only 10). A basic plan sets you back $15/month, and you’ll get a 100 product limit. All things considered, there isn’t a more vibrant, dynamic option out there for painlessly creating mobile shopping apps. With very little effort on your end, you can develop beautiful shopping gateways, stock them with your products and quickly take them live. If you’re an entrepreneur, you should absolutely take a look at what they can do for you.